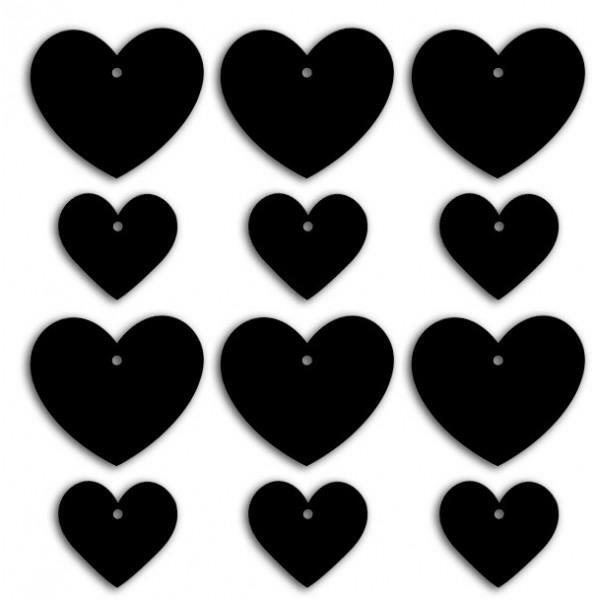 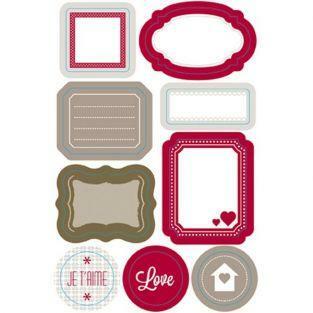 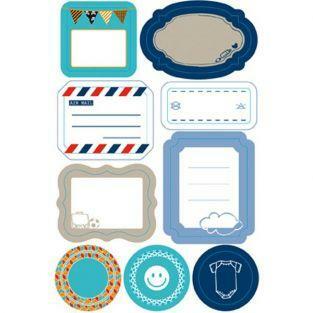 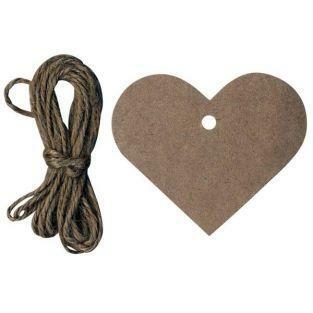 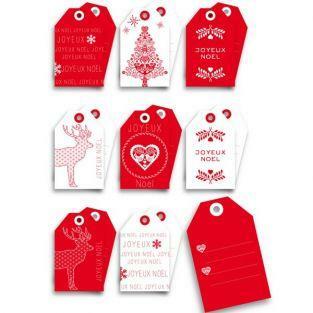 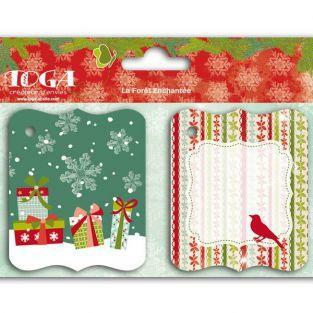 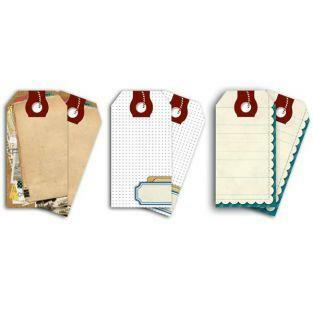 For a personal decoration or to customize gifts, slates labels with little hearts of Toga will be ideals! 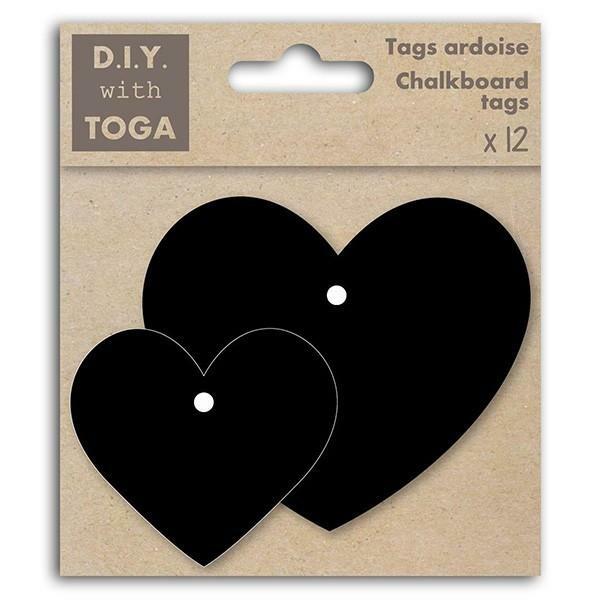 You can write on with chalk (or the felt-chalk) to customize. 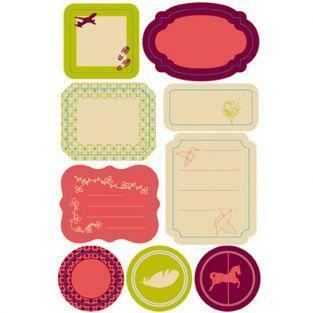 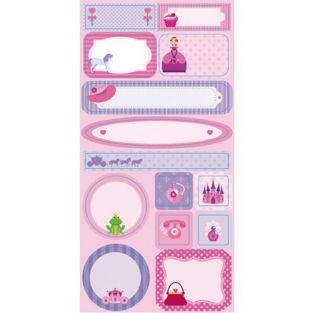 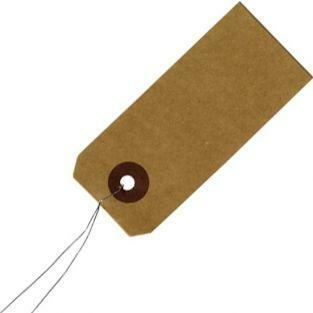 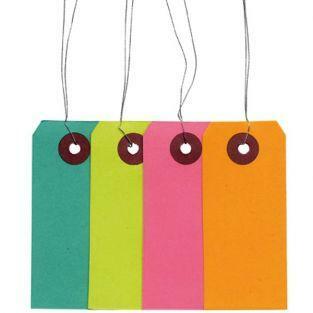 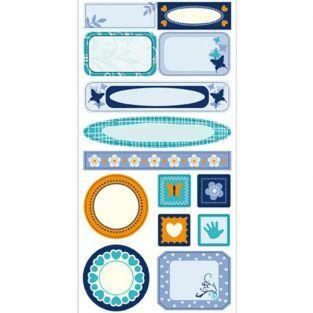 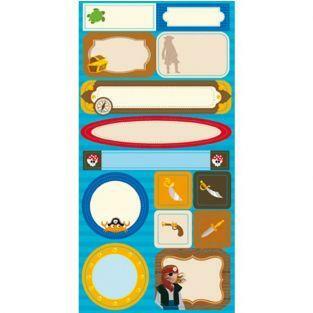 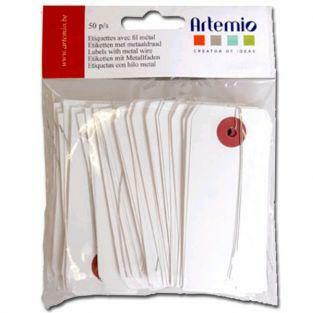 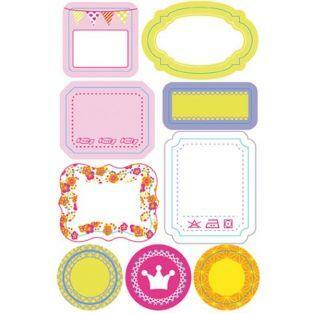 Each set contains 12 labels with 2 different sizes: 5.5 x 8 x 4,9cm and 6,9cm. 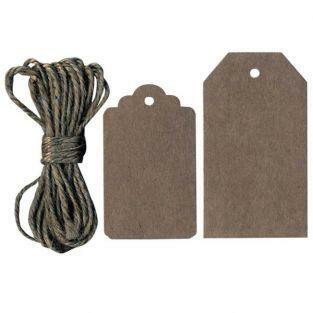 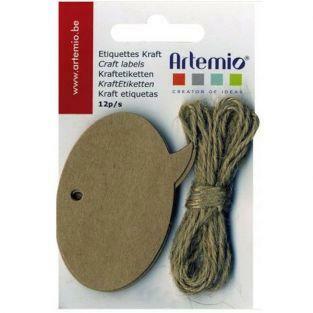 These labels are perforated so you can pass a string.